I am still waiting for my prodigal son to return. I know he coming back… the question is just when? 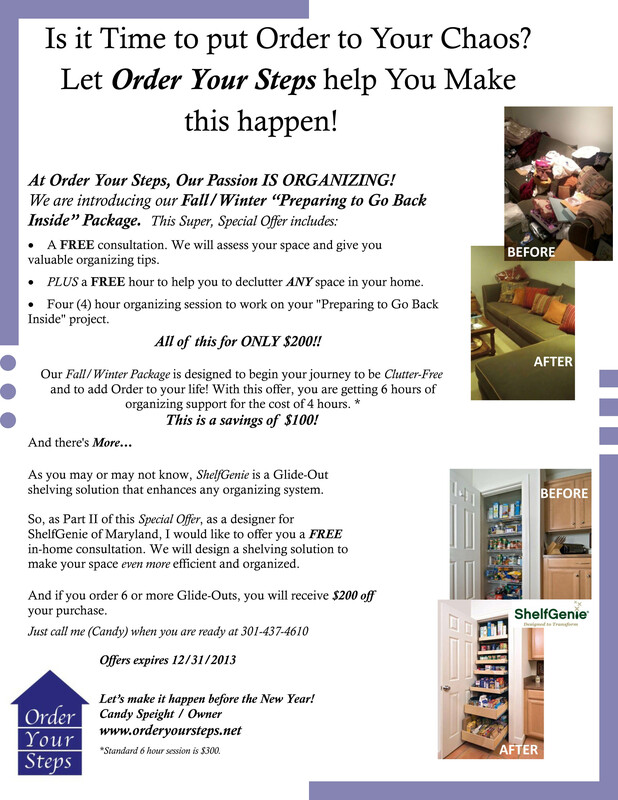 “Preparing to Go Back Inside” – Fall/Winter Special Offer! Summer is unofficially over and the children are back to school…. It’s time to put your STUFF in Order!! If you have been paying attention, you know that to be “organized” means to be able to find what you need when you need it! So let’s talk about tackling the closet. 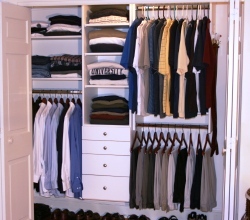 It can be any closet, but I’d like to focus on the clothes closet. 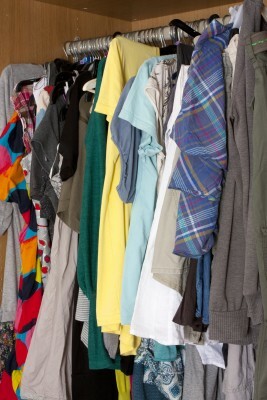 It is the clothes closet that you have to face EVERY morning…. Step 1 – We must know EVERY item that is in our closet. Most of us believe that we know every item in our closet. Do you? I would venture to guess that you may not know every item in your closet. Some of us may have things in our clothes closet that we forgot were even there. Is that you? 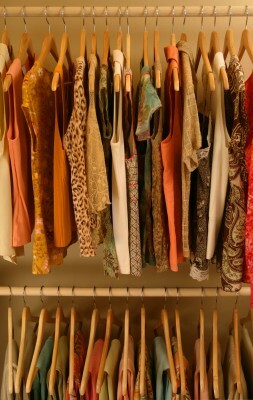 Step 2 – We must know EVERY item in our closet… which means we MUST touch every item in our closet. Would someone please move the needle on the record? LOL!! But seriously, things get sucked into the black hole of our clothes closets because they get pushed further and further back where we can’t see them, thus we forget that they are there. 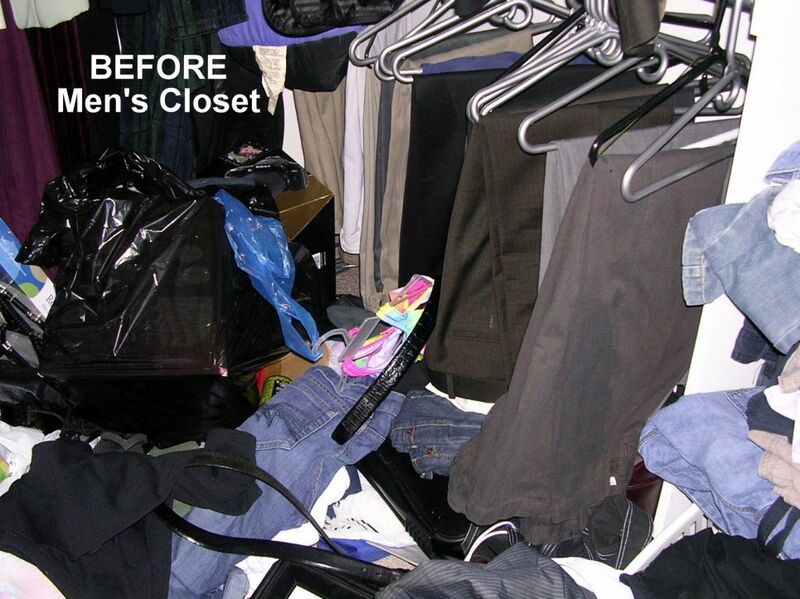 Step 3 – Make a decision on EVERY item in our closet… Keep, Donate, Throw Away and make the decision QUICKLY. If you think about it too long, it is very likely that you will decide to keep it. To the woman that has the size ___ (fill in the blank) that you are going to fit in again– it’s been 5 years — it is time to let it go. To the man who has that favorite sweater that is two (2) sizes too small, it is time to give it away! 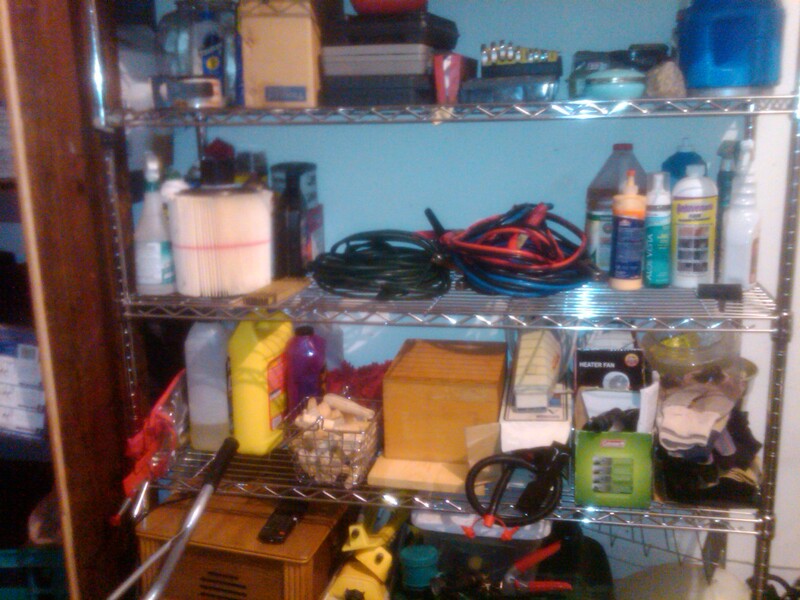 Step 4 – Once we have completely PURGED the entire closet, it is time for us to organize. Step 5 – So what’s left? There are tops, bottoms, dresses, jackets, sweaters, pants, shirts, suits, shoes, boots, etc. Let me suggest that we put “like” items together. Once we have grouped “like” items, it is up to you to what degree of organization that you want to go — the same color, the same sleeve length, light jackets, heavy jackets, BUT to whatever degree you go, you have to be able to MAINTAIN IT! your organized system is NO longer organized. Allow Order Your Steps to help you to put some Order to your Chaos! Please take a moment to “LIKE” my Facebook page. I thought that I would give you an update on my FREE “Order Out of Chaos” Workshops. Initially I focused on the senior citizen living facilities. The participants were open to sharing their own struggles with getting organized, especially after downsizing from their much larger homes. My presentation, “Organizing made Simple” was only 30 minutes and then we had a Q&A session. I thoroughly enjoyed them. I’d always wanted to teach, so now I get to teach, organize and teach about organizing!!! In February, the “Order Out of Chaos” FREE workshop was OPEN TO THE PUBLIC. Along with the owner of the local franchise of ShelfGenie, we decided to conduct the workshops as part of a LifeStyle Transitions Series. 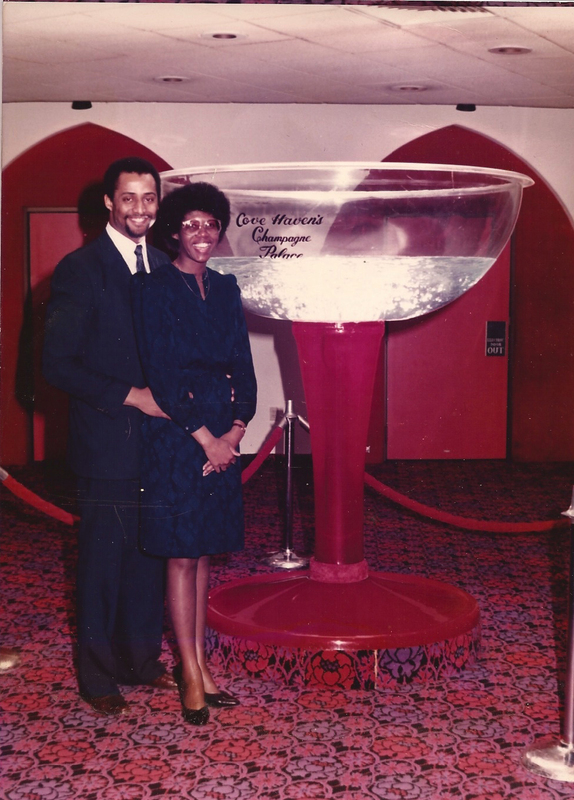 Arline and I, as small business owners in our community, wanted to do something for the community that would have a positive impact. Organizing will be a common thread throughout the workshops, as it pertains to healthy living, nutrition, exercise and just getting your life in order. 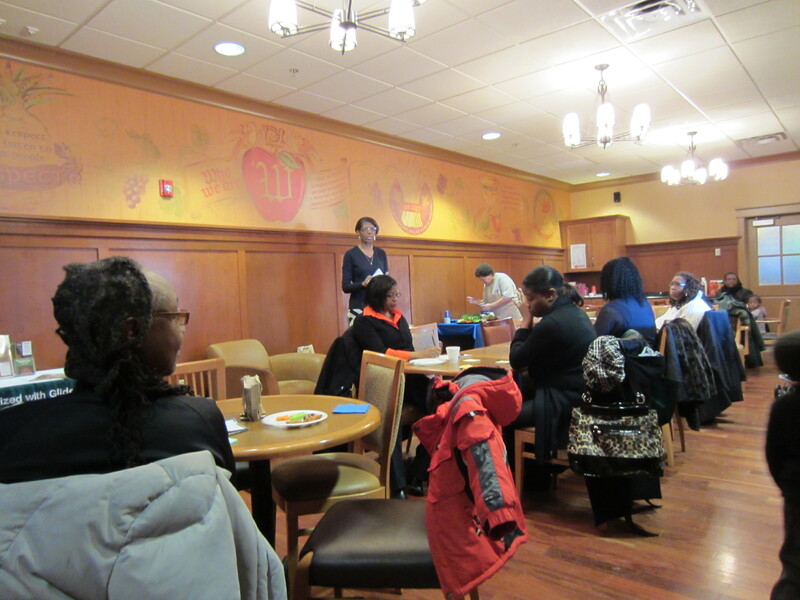 Our first workshop in the series was held at Wegmans in Woodmore/Lanham, MD. Unfortunately, Wegmans has a very strict policy prohibiting advertising on the premises, so we advertised on Facebook and via the ShelfGenie newsletter, flyers, etc. We had a small turnout, but I believe that I prefer small. It’s better when I can interact with the audience and that are able to interact with each other. I believe that moving forward will we limit the attendance to each session to thirty 30 people. Soooooo… due to the overwhelming response (the show being SOLD OUT), I will have to add a session or two or three…..
Stay Tuned for more info throughout the month. in the DC, Md. and N. Va.!! Have you ever been in the position, where you see something SO clearly, but very few, if anyone see things the same way you do?? As a professional organizer, I see that people really need my help. I know in my heart that clutter creates chaos and chaos disturbs the divine order that life should have. I believe that people understand this, but they CAN’T see it…. THEY JUST DON’T HAVE THE TIME! I know, I sound like a broken record. BUT I see it SOOOOOOO clearly!!! 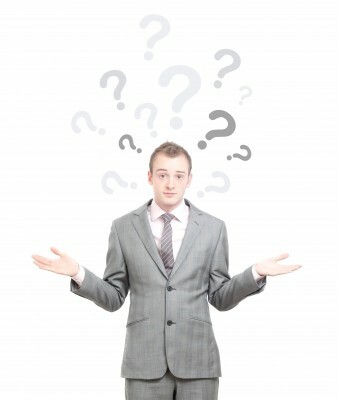 Many of us are in a vicious cycle of Chaos, a state of utter confusion! Get Up (still ragged out from the day before), Eat (if you have time), Get dressed (if you can find the mate to that shoe or find the pair of socks that match)! Get the kids ready, Get the kids to school, Go to work, pick up the kids, get dinner, get ready for bed, etc. etc. etc. Maybe the person that I just described is the exception, NOT the rule. 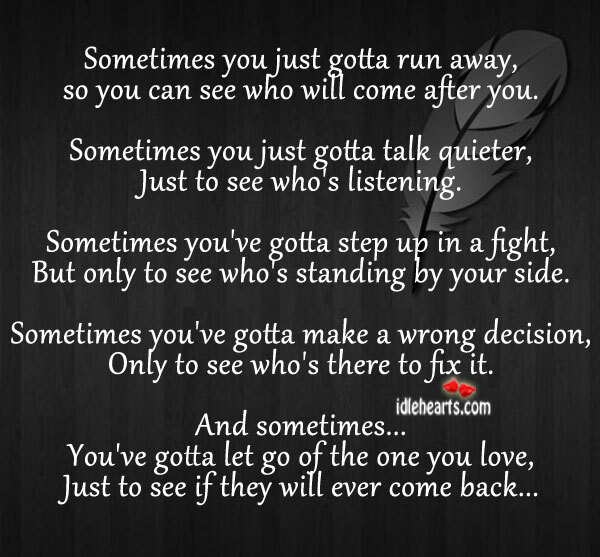 But the folks who realize that they could use some help and call me, they still just don’t have time!! They are not enough hours in the day… Can anyone relate? So where will the time come from??? Got any ideas? I would love to hear your comments. On September 13, 2011, Order Your Steps became a reality. It has truly been an interesting ride since last Sept. I haven’t made a lot of money :-(… But it hasn’t been about money yet. My Xerox checks didn’t stop until mid-August and my pension checks started in mid-Sept. So we are still eating and we have a place to stay. 🙂 But my primary mission has been to help people to find order in their chaos. I did not want money to be the showstopper… Let’s work out a special rate or a payment plan, because this is more to me than just putting order to peoples’ stuff. My desire has been to help others to de-clutter, de-stress and de-compress their daily lives! I have had an a wide variety of clients, some easy and some difficult. 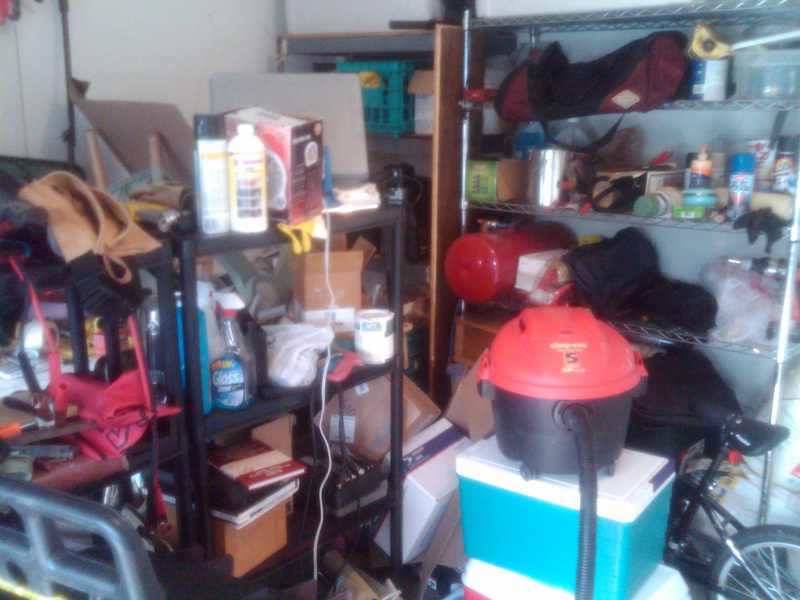 There have been organizing projects with big clutter and little clutter. Many of my clients have come and gone over the past several months, but the pace has been relatively steady. I’ve learned to enjoy the periods of rest between jobs. In order to broaden my horizons, keep money coming in and add to my business portfolio of service offerings, I completed designer training for ShelfGenie (click the link and find out more). So what is next for me? I want to continue to grow and prosper Order your Steps (OYS)! I see OYS and ShelfGenie operating in tandem with one another. I want to expand my workshops to other community and church groups. I also want to start consulting with small businesses owners in organizational effectiveness. For now, all is all, my life is really good! Satan would have me to believe that WOW! Things are just TOO good. The devil is a liar. This is what God wants our lives to be. He has a Divine Order for our lives. This does not mean a “perfect” life, but for us to have the peace of God that passes all understanding. Some of you may say, Who is she kidding? Well, all I can say is, if you only knew from whence I came… you already know some of it from previous posts, but you don’t know the half of it. I know that God will continue to Order my Steps, as I take one Step at a time…..
P.S. I have written about all my children, so on Wednesday, find out more about my other half, my husband of 28 years…..
P.S.S. I want to solicit your requests for topics and ideas for future posts on organizing and other points of interest. 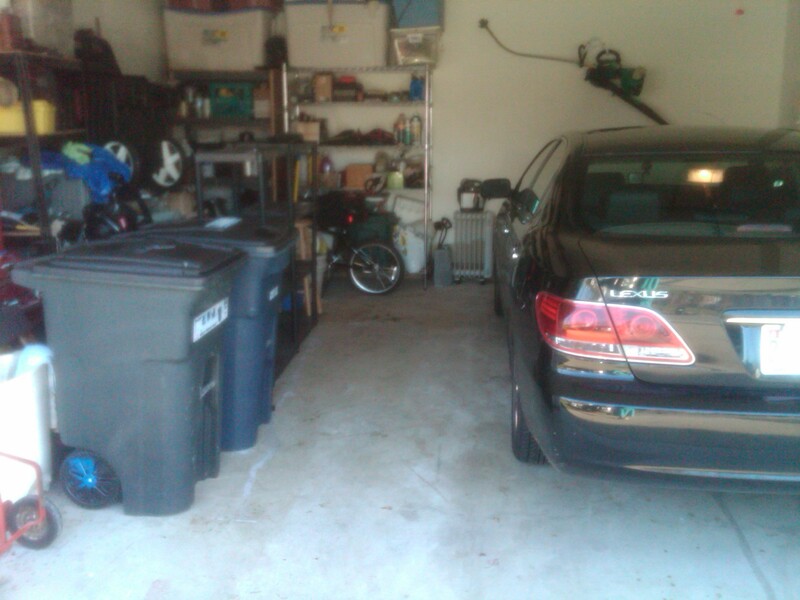 Unfortunately, your “neat” may be the other persons’ “nightmare”….